With an Australia PR Visa in hand find out whether will you be eligible for the Healthcare Plan! 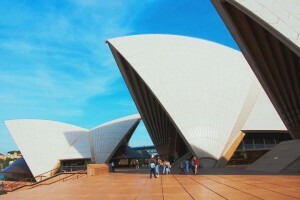 Apply today for Australia PR Visa and get better opportunities and lifestyle. 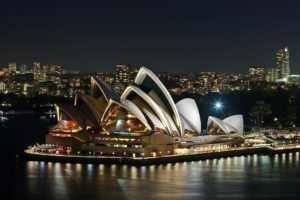 Time Opportune for Skilled Workers for Australia Immigration – Check What Options You Have! Australia Immigration is a wonderful concept for both Skilled Workers and the country. Check the blog and figure out what visa options you have for movement to the country as a skilled worker! Travel to United States–Know How To Do It With Ease & Speed! Travel to United States with a Tourist Visa. Check the blog and learn how to get the prized visa! If you are interested in getting a Tourist Visa for USA, check this blog and use the information shared to get the prized visa!